With a handful of hits and constant comparisons to Nirvana, it will be interesting to see if Everclear receives any kind of consideration to the Rock and Roll Hall of Fame. Our guess is that they won’t, as this was primarily a solid band that was able to gain a level of success and captured Grunge era angst as well as anyone the perception was that they weren’t leaders and this perception will have to drastically change in the next decade for them to gain notice from the Hall of Fame. 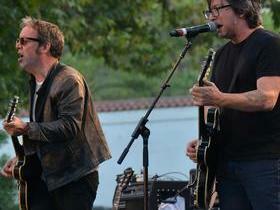 Should Everclear be in the Hall of Fame? Buy your Tickets to see Everclear at The Meadows Racetrack and Casino in Washington, PA HERE for as little as $77! Buy your Tickets to see Everclear with Fastball at American Music Theatre in Lancaster, PA HERE for as little as $88! 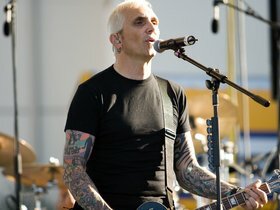 Buy your Tickets to see Everclear at Tupelo Music Hall in Londonderry, NH HERE for as little as $!